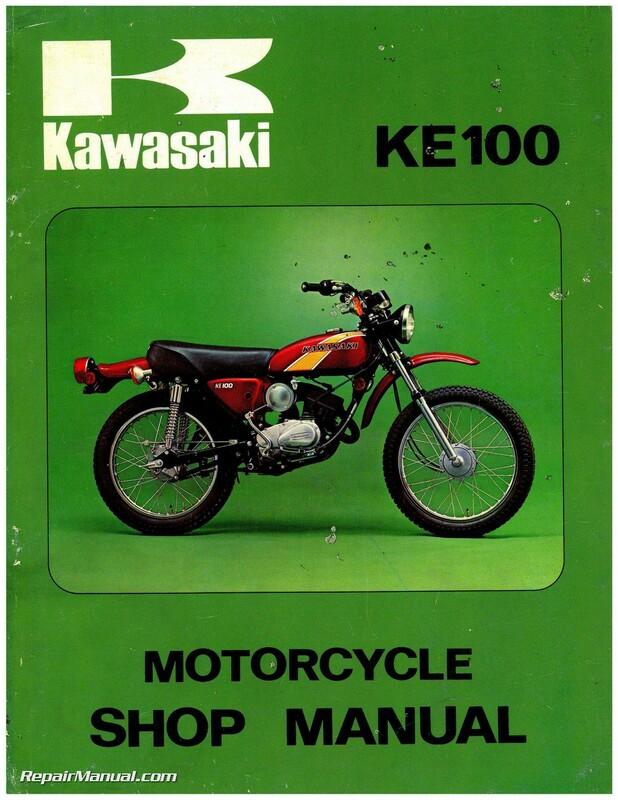 This 135 page, 1971-1981 Kawasaki G5 KE100 service manual is a reproduction of the original out of print manual. 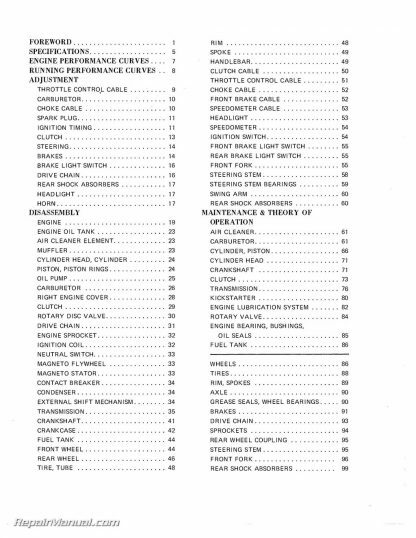 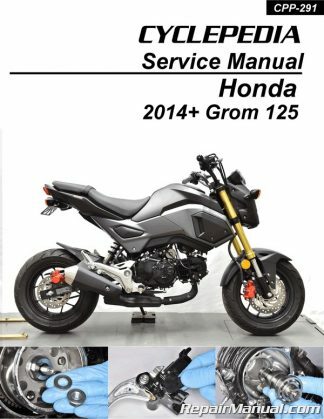 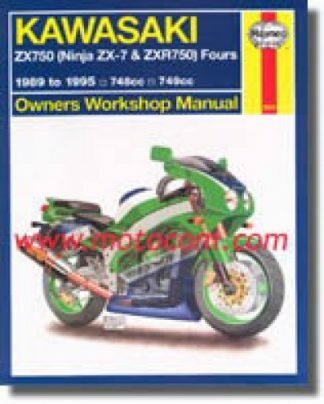 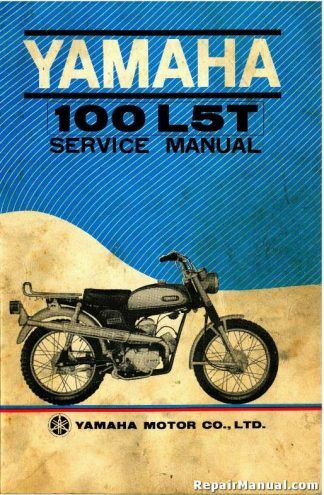 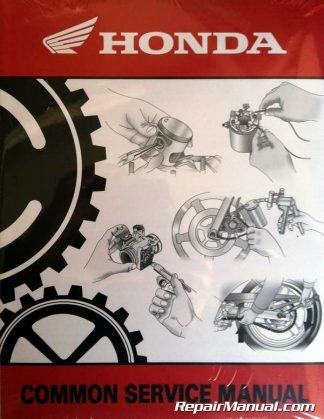 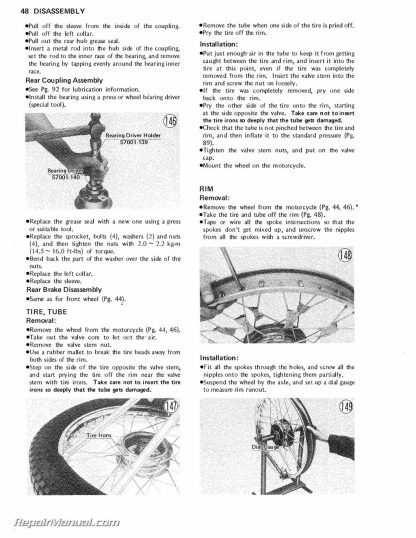 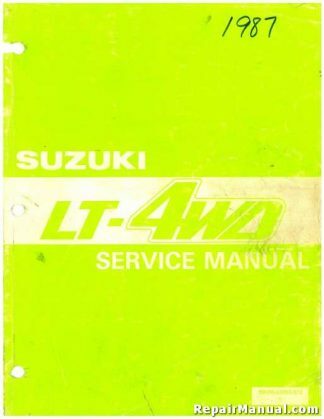 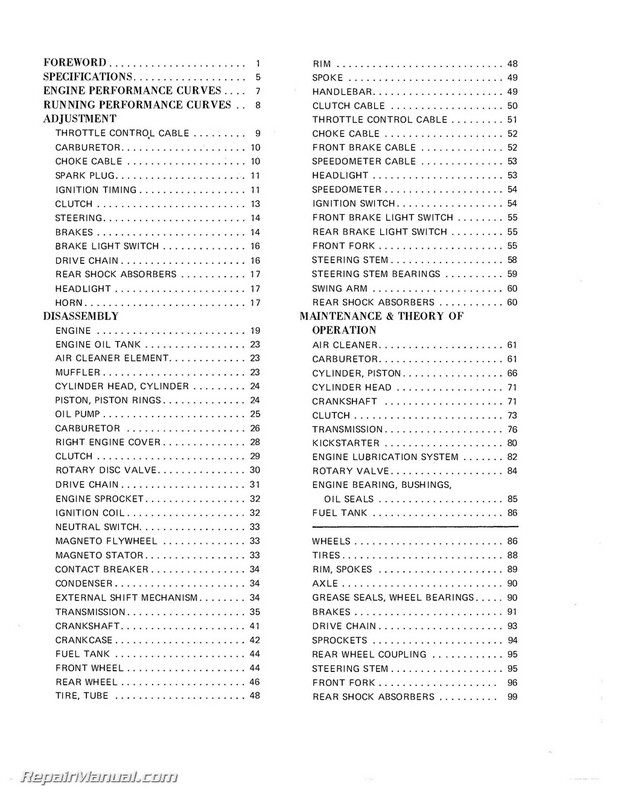 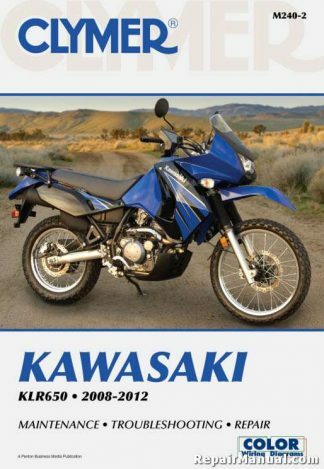 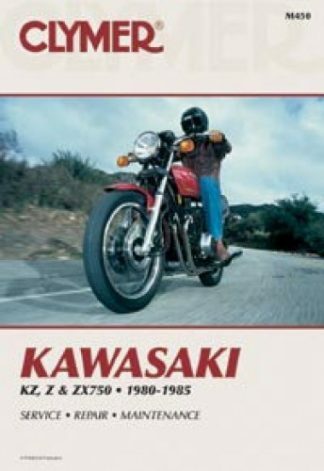 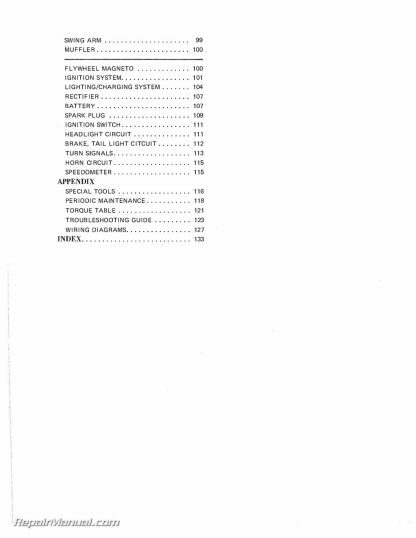 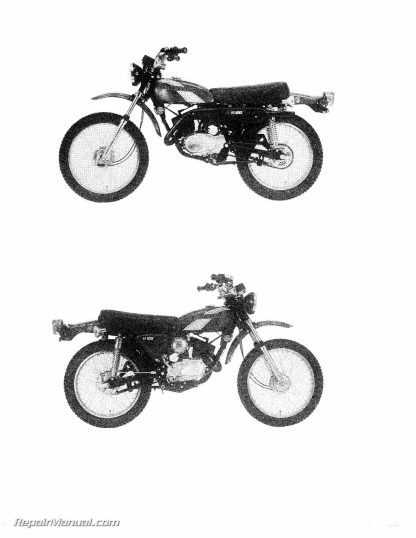 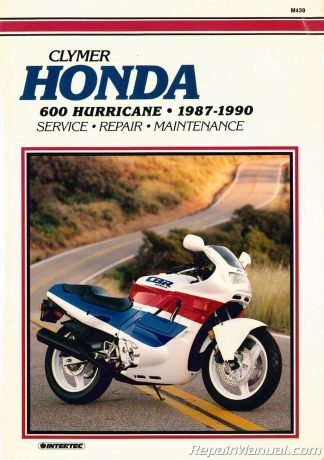 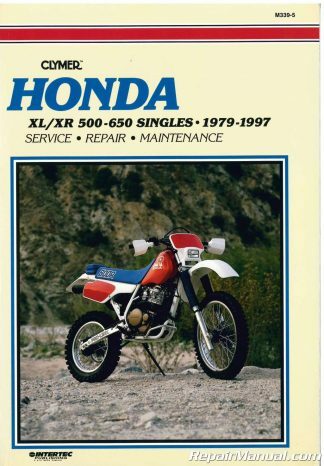 This printed manual, while not an original collectible, provides detailed service information, step-by-step repair instruction and maintenance specifications for 1971 1972 1973 1974 Kawasaki G5, 1975 1976 1977 1978 1979 1980 1981 KE100A series motorcycles. 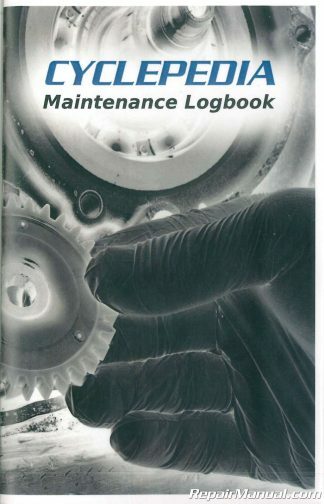 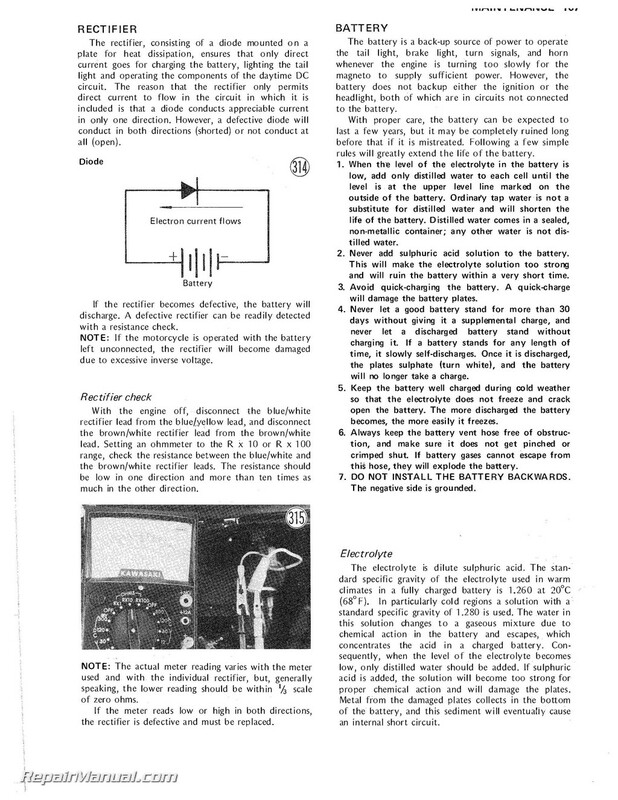 Contains 134 pages, includes wiring diagram, special tools and troubleshooting information.